Why hasn't Green Arrow been on the League? Does he look like a Morag McTeague? Superman says nish. Wonder Woman is a dish. Plus Batman is very intrigued. Just like the creative team of Writer: Geoff Jones; Artists: Gary Frank, Carlos D'Anda, Ivan Reis, and Joe Prado; with Publisher: DC Comics in May 2012. Or maybe it's just wind. 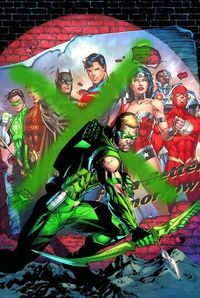 For your knowladge, the Justice League part of this comic book is entitled 'Team-Up: Green Arrow'. Which is pretty self explanatory really. Whereas the Shazam back-up feature is like a breath of fresh air on a hot summer's day. Bloody lovely. Now why won't the Justice League allow Green Arrow to join their ranks? He helps them fight Amazo, the Court of Owls, plus some hooded saboteurs as well. Moreover, his costume does complement Green Lanterns a tad, huh? Maybe it because he is a womanizing blond haired twerp who keeps on hitting on Wonder Woman every time they meet? Or then again maybe it's because he rubs up Aquaman the wrong way, and makes Batman's ears flicker with contempt? League liaison, Steve Trevor, has an idea about why they don't want GA to join them. But he'd rather not say. Just like Martian Manhunter as a matter of fact. One breezy summers evening, Mrs Glover takes Billy Batson to meet his new family, the Vasquez. There is Mama and Papa Vasquez. Mary. Freddie. Pedro. Eugene. Plus a sweet girl called Darla too. Isn't that just great news? No. Not for Billy. Though I am not too sure about that cloud in the sky. GREEN LANTERN TO GREEN ARROW: We already have one guy who can't do anything. If Batman sprains his ankle, we'll call you. GREEN LANTERN TO BATMAN: Totally lying. We wouldn't call him. One day I can see Bat's doing a 'Guy Gardner' back at Hal. Right? POW! Personally speaking, I thought that both the 'Justice League' tale and the 'Shazam' tale had some really fun and bold moments to them. Making each story a joy to read in its' own right. But the stand out has to be the Martian Manhunter cameo, because this surprising touch added a question that we all now want answered. Was he a part of the League or not? He denied this fact in Stormwatch. Although I greatly enjoyed both stories, I did find that the 'League' strand of this book had that 'supply teacher' vibe about it. Conceptually it did feel as if this was a stop gap to whatever is coming up next. Also, the way that the League acted as 'additional support' for 'other titles problems', did come across too fleeting all in all. Disposable even. STORY: I loved the way that the Justice League segment through up more questions than answers. In many ways it is as though this story is a teaser to something else upon the horizon - like a mystery that is waiting to unravel. The same can also be said to about the Shazam tale too. ART: Considering that there were three artists on the Justice part of the books (Carlos D'Anda, Ivan Reis, and Joe Prado), I have to say that this was not distracting one little bit. If anything, each artist melded very well with the overall style of this jumpy storyline. And as for Gary Frank on Shazam? Perfect-o-mondo. He suits the Norman Rockwell style that this back-feature conforms to. 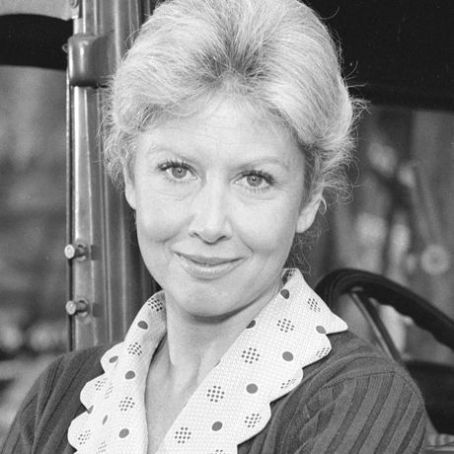 MRS GLOVER: Whenever I think of an archetypal motherly figure, I think of Michael Learned from the television series 'The Walton's'. Don't worry. I am still taking the tablets. GREEN ARROW: Square jaw. Blondish Hair. And comes across as if he would sleep with your mother. 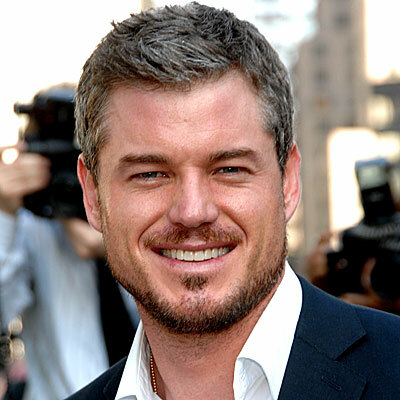 Just give Eric Dane a dye job (but keep the stubble) and he would be the perfect candidate for this emerald archer. Green Arrow. Go Away. You Clash With The League Cosmetically. The majority of this book was a very fun read, whilst posing a question that is shrouded in mystery. So what about this Ke$sha parody? It makes me wonder why it was ever made. NOT! So far this series is doing very well at presenting to us a selection of rather pithy and bold instalments, about what 'the League' means to the world and those around them. However, we need to see more of them as a group and as a people - to set-up the dynamics plus what they mean to each other. Except for Batman and Green Lantern of course.